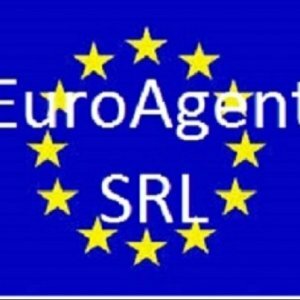 My name is Cristian Mihai FAGADAR from Bucharest , Romania and legal representative of EuroAgent Ltd and Euro Food Management Ltd 2 young and efficient Romanian general trade Agencies. Please accept my proposal to be represented in Romania by my company as Agency Services (sales commission Agent). In this capacity I represented started from 2011 foreign companies like KOLIBA AS ,KOLIBA TRADE Slovakia ,PMP AS and so on. For the sales of milk and milk products I increased sales 10 times from about 25 000 euro / month to 250, 000 euros / month on big chains retailers (Metro CC, real hypermarket, Auchan, Carrefour, Kaufland, Profi Rom Food, Billa Rewe and Cora hypermarket). For example from total sales of Koliba Slovakia to Romania (around 4 million euros in 2013) I sold 2.5 million euros using nonresident procedure of sales.